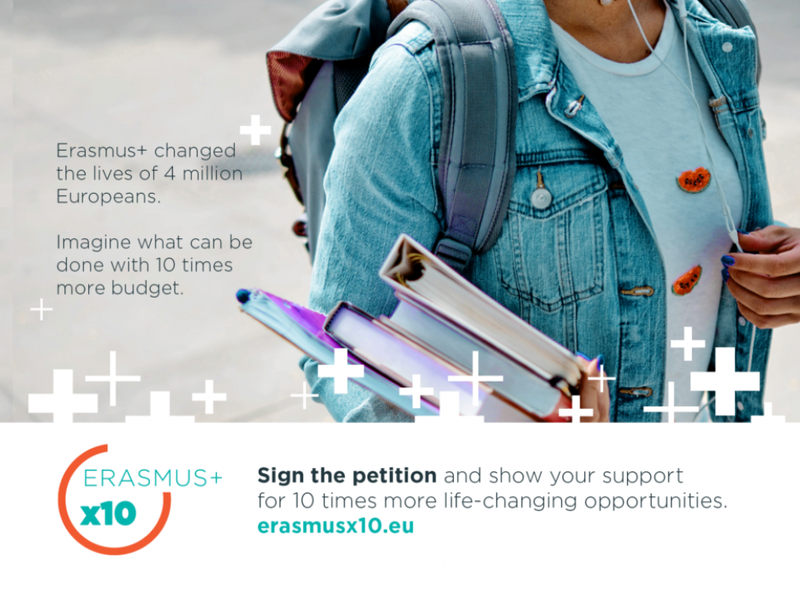 Erasmusx10, a joint campaign launched by Eurodesk together with the European Youth Forum and the Lifelong Learning Platform calling for a 10 times budget increase of the Erasmus+ programme in the context of the Multiannual Financial Framework negotiations for 2021-2028. During the Rome Summit on the 60th anniversary of the treaty, EU leaders stressed out the importance of EU biggest achievement in changing the lives of 9 million Europeans through Erasmus+. This clear support and acknowledgement of the programme’s benefit to citizens and Europe at large justifies the need for better financial support to make the programme more accessible and increase its quality. 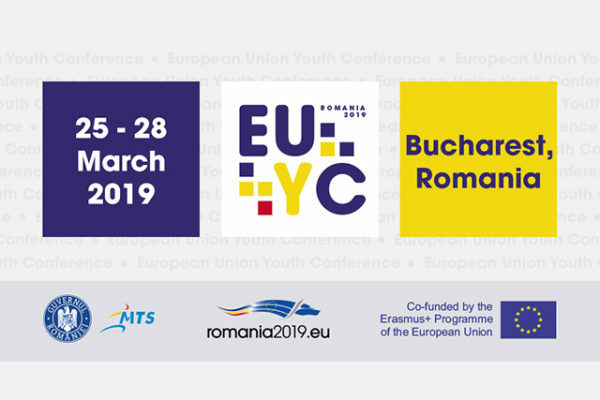 The purpose of the campaign is to mainstream such individual and collective mobilisation, and to raise civil society voices from all parts of Europe to advocate for a more accessible and inclusive Programme. Read more about the Erasmusx10 campaign and sign the petition on the website of the campaign.